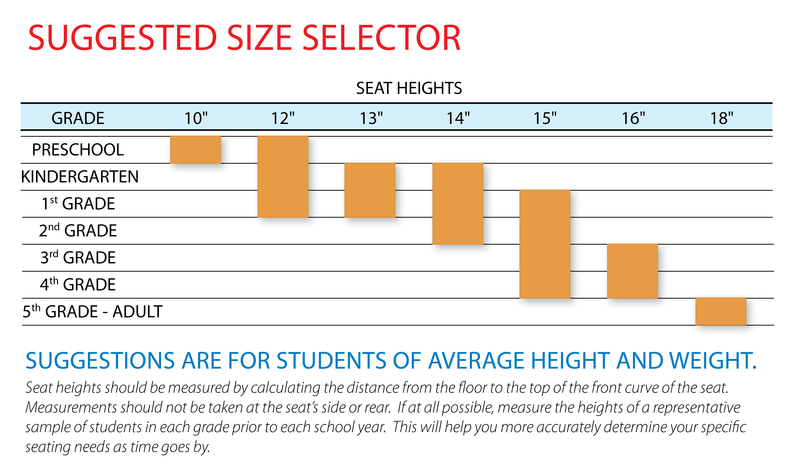 Whether at school, work or anywhere in between, folding chairs provide quick, convenient seating at a moment's notice. This model has front and rear leg braces. Optional ganging device consist of steel ganging brackets. All brackets are welded to the frame.